26th of June! Probably the saddest day of my life. I'm just too depressed to comment to this incident. I just have a few words. I miss you. The world misses you. Your music will play always everywhere. I grew up with his music. 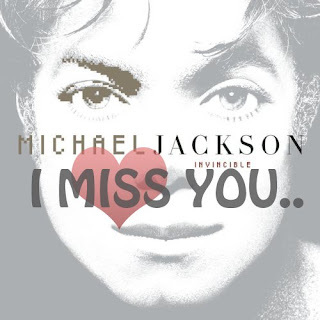 There was never a day since i knew that i didn't hear an MJ song.